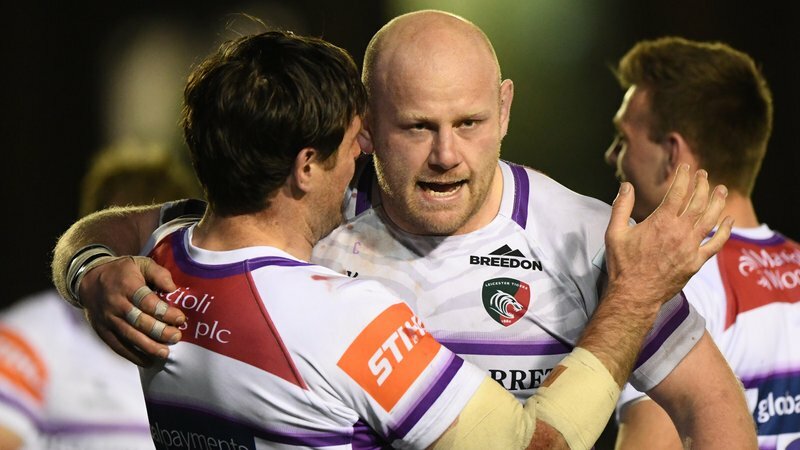 The work of a powerful forward pack and the composure of a team that went behind on the scoreboard in the second half were the qualities that pleased Geordan Murphy most in Friday’s five-try victory over the Scarlets at Welford Road. 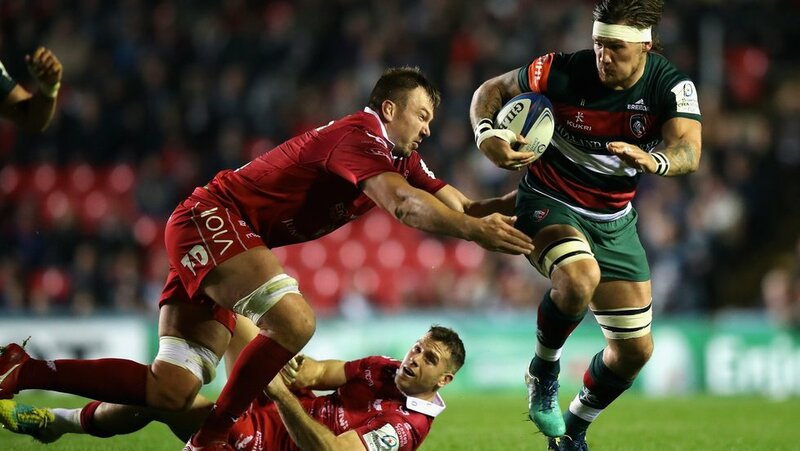 Leicester Tigers went into the game without a win in Europe since Round 2 last season and needing points on the board in Pool 4 after defeat away to Ulster in the opening round of the Heineken Champions Cup last weekend, and they responded with a bonus-point 45-27 victory over the Scarlets. 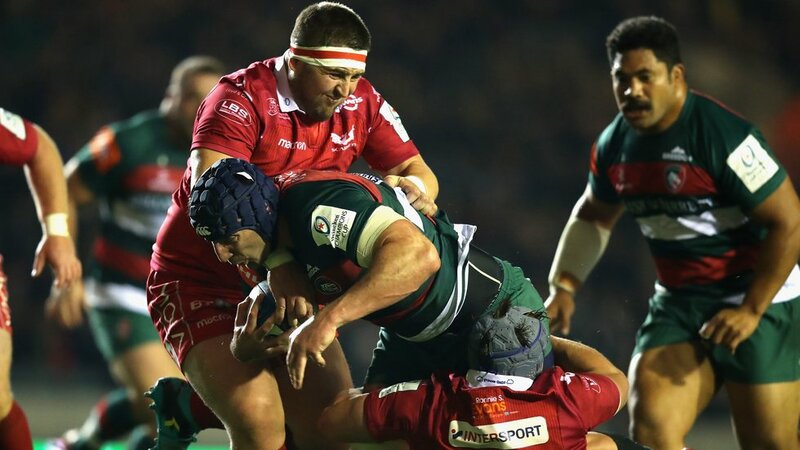 An impressive performance in the final quarter of the game, after trailing 25-27, took Tigers top of the pool on the night with unbeaten Racing and Ulster due to meet in Paris a day later. “It was a must-win game for us,” said interim head coach Murphy. 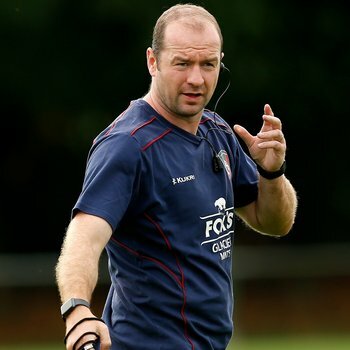 “We were really disappointed with the way we played last week at Ulster and we know the Scarlets are a quality side. They caused us some real problems in the first half and we had to tidy up our game. “In the second half, though, it was more like a performance we hoped for. “At half-time I felt we had a lot left in us and when we went 27-25 down I thought we looked really composed. There was no panic and we really started playing like Tigers. I was proud of that. “We’d scored tries, but we’d made a few mistakes. But we stuck at it and the last 20 minutes we really refreshing to see.